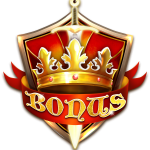 The mythical game features the iconic king who expands into a 3×3 wild symbol with massive wins on offer during each player’s epic adventure. Merlin the wizard displays his magical powers too by scattering the reels with wild symbols in this 3×5 slot. Quickspin’s latest release has been developed in HTML5 and offers stunning graphics of the warrior king and his famous court across all channels including desktop, mobile, and tablet. As with all the supplier’s new games, Mighty Arthur features Quickspin’s innovative Achievements Engine, designed to offer players a more entertaining and rewarding experience. 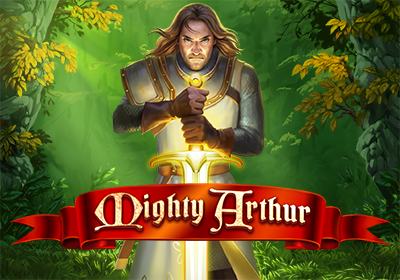 Daniel Lindberg, CEO, Quickspin, said: “Mighty Arthur promises to be one of our most magical slots yet, with stunning graphics and an eye-catching storyline which will have wide-spread appeal. Mighty Arthur follows the release of fairy tale adventure Fairy Gate, as well as new titles Sticky Bandits, Wins of Fortune, Sakura Fortune, Hot Sync, and Phoenix Sun.